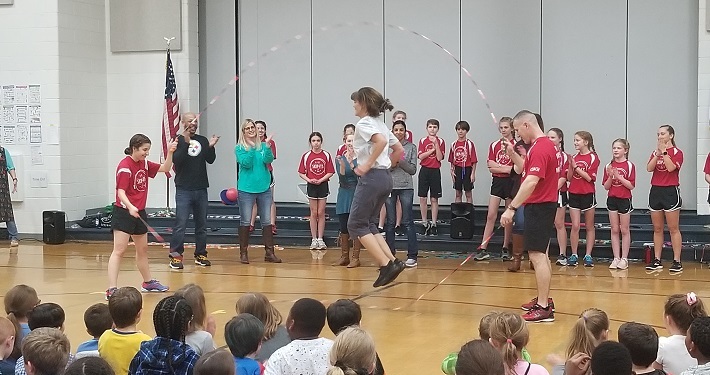 Stonehouse was privileged to have the Apex Skip-Its perform for our 3rd, 4th, and 5th grade students. 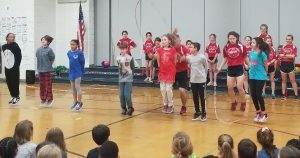 They traveled all the way from North Carolina to share some of their amazing routines and tricks. 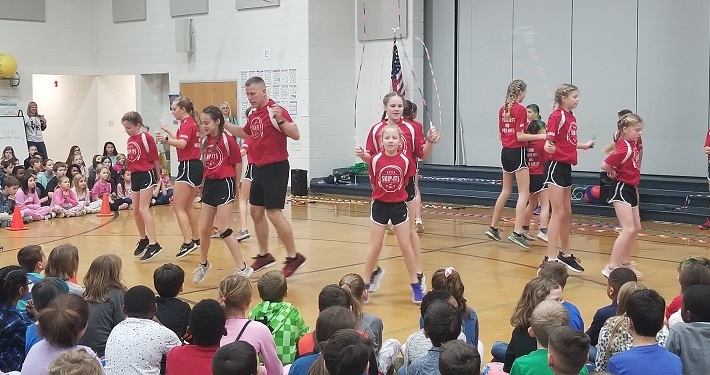 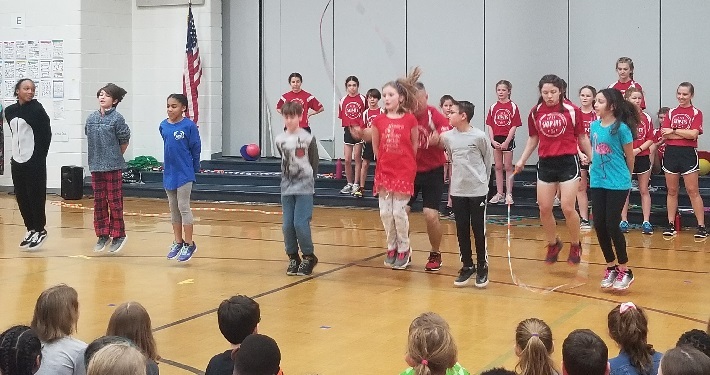 They made strong connections to our PE program and jump roping, as well as promoting effort, hard work, and determination. Even some students and teachers got in on the action. 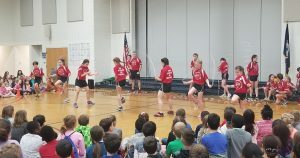 Thank you to Mrs. Heath and Mrs. Bruce for organizing the performance.